Our worship services at Lakeview are a blend of traditional and contemporary music, organ and piano, aimed at enriching our worship experience. Our music program offers opportunities for participation at many levels. 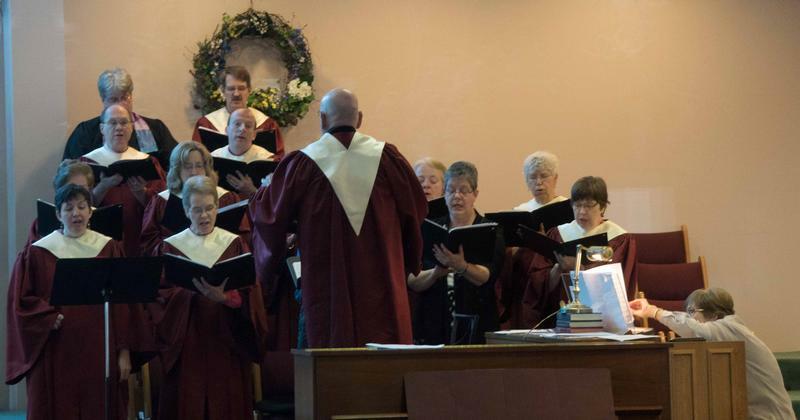 We have an adult choir that sings regularly, and prepares a variety of music. We also have a three octave Handbell Choir that plays special music throughout the year, and particularly, for the holidays. We are also blessed to have talented soloists and instrumentalists who give freely of their time to enrich our worship. Are you musical? Join us!